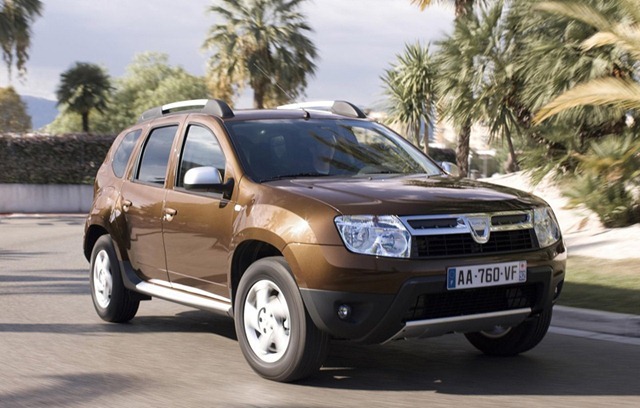 The interest shown by the European tuning houses for Dacia Duster is growing in the last period, and because many Duster units were sold in Germany, it was expected that a tuning package will be produced here. The latest tuning kit proposal comes from the specialists of RaceChip, who received the Quality Award in 2009 in Germany. The tuning house will not modify the exterior of the Romanian SUV, preferring to focus its resources on the engine under the hood, the 1.5-liter dCi diesel with 110 HP. RaceChip proposes a first package, which increases the performance of the diesel unit with 26% for power and 27% for the torque: the power reaches a total of 139 HP and the torque increases considerably, from 240 Nm to 306 Nm. The price of the first package proposed by the Germans is only 129 euros. The second package is named RaceChip Pro and offers a 30% improvement in power and 33% improvement in torque. More specifically the Duster will be powered by an engine with 143 HP and 321 Nm torque. The price of the second package is 229 euros. According to the information provided by German tuning house, the two kits improve the diesel engine power and also its consumption.